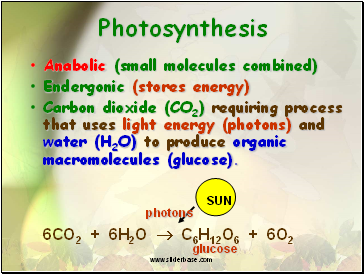 Carbon dioxide (CO2) requiring process that uses light energy (photons) and water (H2O) to produce organic macromolecules (glucose). 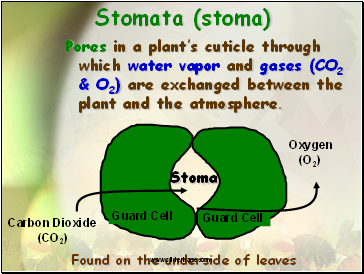 Pores in a plant’s cuticle through which water vapor and gases (CO2 & O2) are exchanged between the plant and the atmosphere. 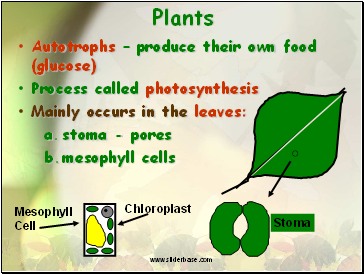 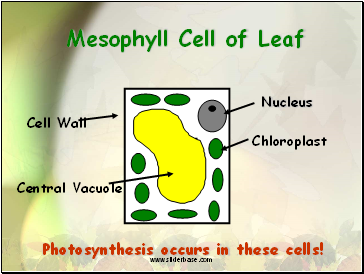 Photosynthesis occurs in these cells! 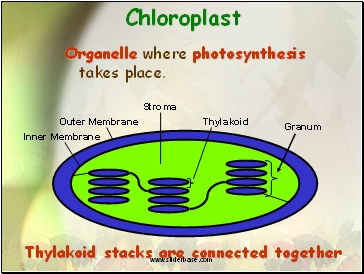 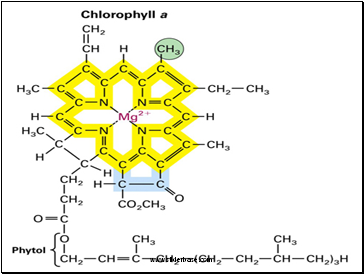 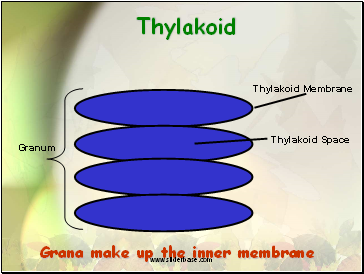 Organelle where photosynthesis takes place. 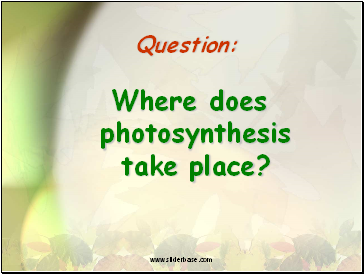 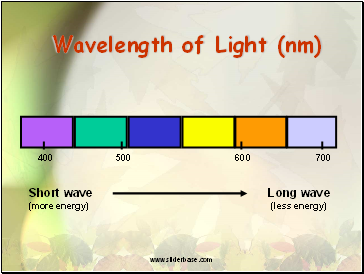 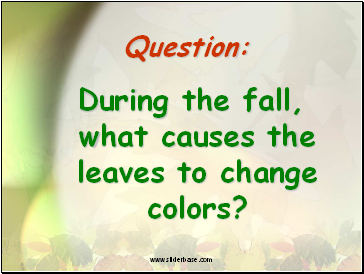 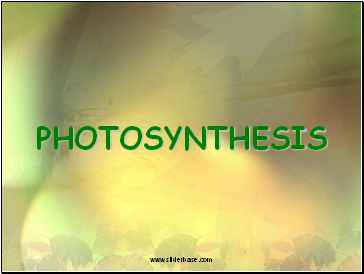 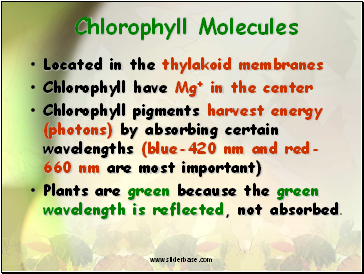 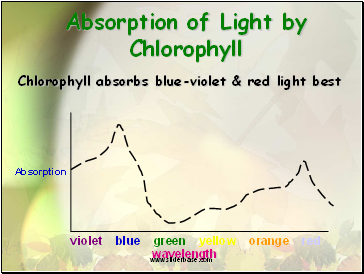 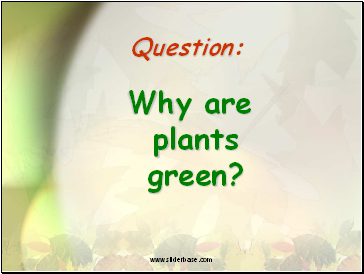 Plants are green because the green wavelength is reflected, not absorbed.